Cut the lemon in to half. Add a little salt to it. Stir it well and serve. Instead of drinking milk or a smoothie which is high in calorie, you can try replacing it with Warm lemon water. Firstly, while replacing the smoothie with Hot water plus lemon, you are creating a calorie deficit. As a consequence, your body will start burning fat cells to address the deficit. Thus, you are knowingly direct your body system to burn fat. A big glass full of warm lemon drink can powerfully aid you in your body well being. Ideally. Furthermore, lemon with hot water helps you maintain your body hydrated. Since, it serves you with electrolytes your joint pain and muscle pain gets reduced to a considerable extent. Moreover, You can add this drink in your diet because it enhances the efficiency of your diet. Squeeze the juice from lemon. Add the lemon juice to the boiling water. Put green tea bags in it. Green tea is a potent anti-oxidant. 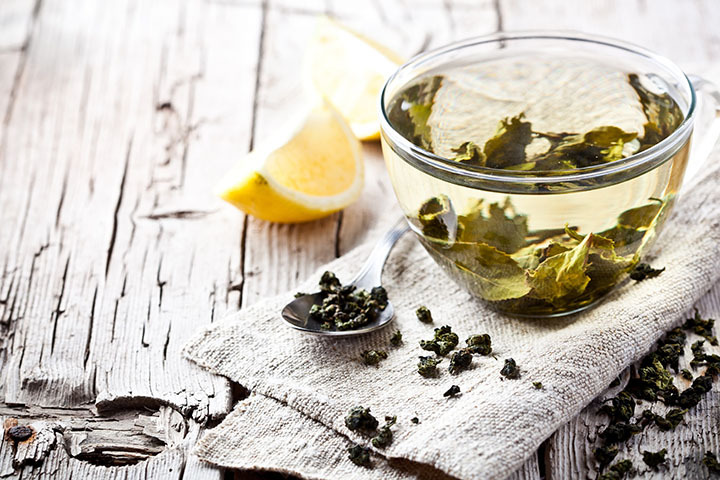 Enjoying a cup of green tea with lemon can help cleanse your body organs. A glass of this drink every morning will help flush the toxins from your body. Maintaining your body without toxins results in a proper metabolism. As a result, your body will burn unwanted fats routinely. 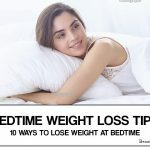 In this manner, you will be able to lose weight in long term. Other benefit of this drink includes improved blood circulation and lowering blood pressure. Add 1/4th of apple Cider Vinegar. Cut Lemon in to half. Add 1/4th of lemon juice. Add some Honey and serve. Stir it well (blend it if possible) and serve. 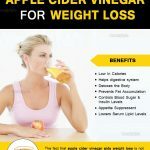 A table spoon of apple cider vinegar contains about 3-4 calories. In addition it’s some potassium, amino acids and antioxidant properties in it. While you are maintaining a diet, involved in exercise, there are high chances that the toxins get accumulated in your body organs. 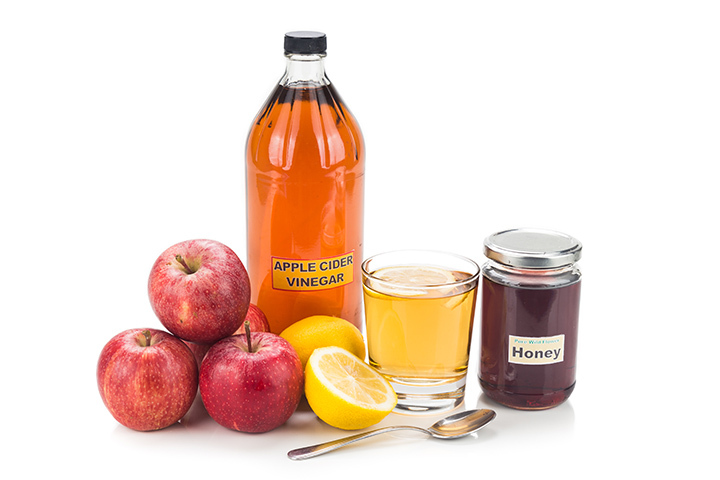 Apple cider vinegar with lemon juice when taken in an empty stomach can help flush the toxins. But also, you should remember this alone cannot help you completely to lose weight. A proper diet plan and active life should accompany to enjoy the whole benefit. Furthermore, the lemon will create calorie deficit in your body. As a result, your body will burn more fat. That way, it helps in reducing your body fat and weight in a natural way without any side effects. Squeeze the lemon juice in to the glass. Add a ¼ table spoon of Baking soda. 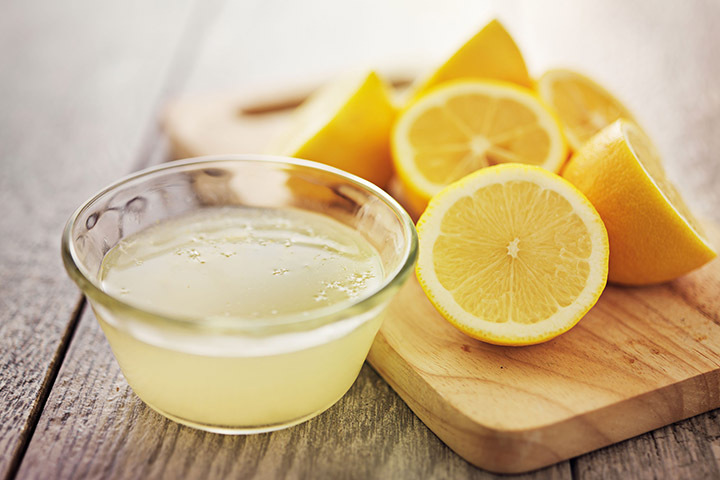 Lemon juice paired with baking soda has many health benefits. It aids in heart disease, balance pH levels in your body, helps in digestion, improves metabolism, burns body fat, it also claims to have healing and good properties for liver. Not only that, an increased metabolism means more fat cells will be burnt in the process. Therefore, you can get rid of body fat. In the course of time, you will start losing weight gradually. 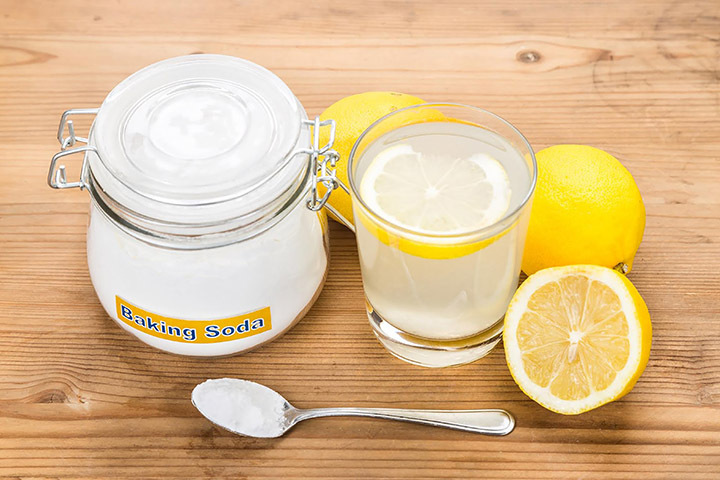 baking soda and lemon pairs up, it produces a pleasant drink that reduces calorie intake and increase fat burning. Cut Cucumber to small pieces. Put it in the blender and blend well. Filter it and extract the Cucumber juice. Stir it well till the sugar is dissolved. Add the lemon juice to Cucumber juice. Cucumber is naturally inferior in calories. Concurrently, those are wealthy in fiber and other nutrients. You shall replace your Smoothies with this drink to feel more filled and energetic. In that manner, you can fill your stomach without including too much calorie. Plus, you can improve the metabolism and the health of the overall body system. Forget about starving to lose weight. 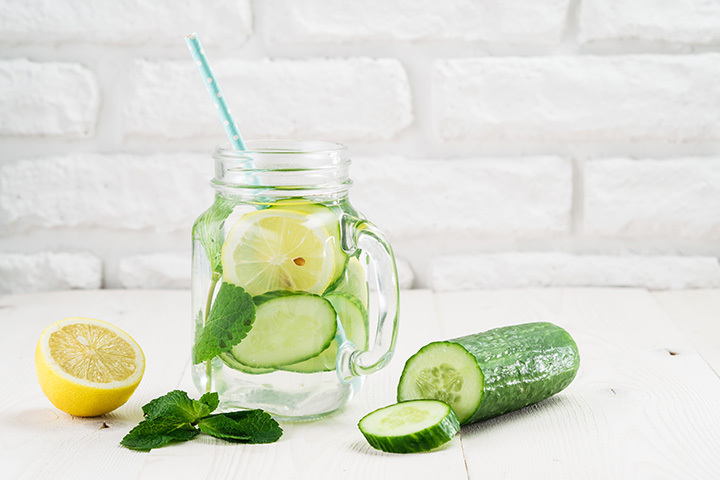 Cucumber with lemon juice will feed properly and helps in losing weight naturally. Historically, vegetables added with lemon juice helped in maintaining a low calorie diet. It is a widely used method for weight control and fat loss. You can replace your smoothies with cucumber with lemon juice. At the same time, Green tea, Apple cider vinegar, baking soda and honey can be added to lemon for a healthful drink in the morning. All of these drinks have to be a part of your weight loss diet. Also, Honey can burn fat when taken with lemon or water. In fact, both lemon and honey don’t contain any calories. 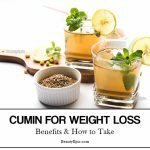 Therefore, this drink can help in fat burning and weight loss, but you should take it as a supplement. 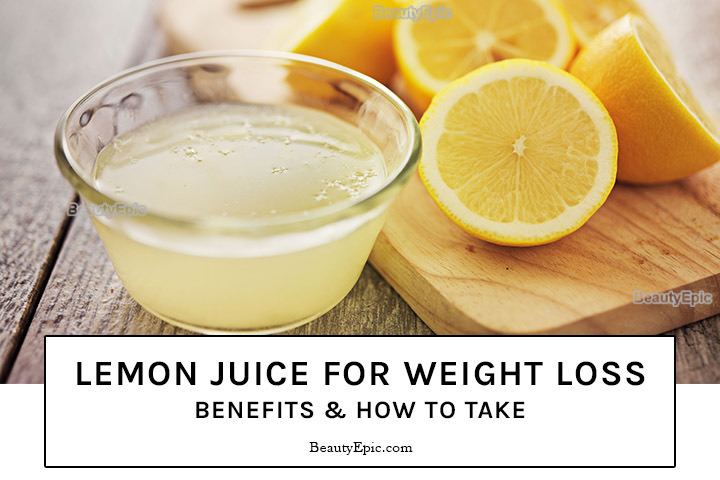 A proper diet included with lemon and honey juice can result in faster weight loss. On top of the discussed drinks, seek and maintain a routine diet which has low calories and high proteins and vitamins. Do Exercise regularly, Keep yourself active through the day, obtain food at intended time intervals. 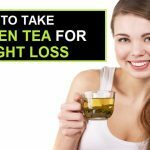 That way, you can lose weight naturally. Weight loss without any side effects prove the genuine success which can last for lengthy term.